Our Games are divided by Sections. If you choose the "Most Popular" button, you will get the most popular games played in Hopa. You may choose the game you wish to play by clicking on the small game icon. You can see more games by clicking on the arrows. 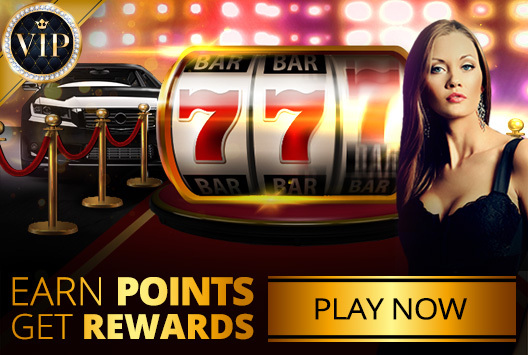 Switch to Real Money Play: Click and switch to real money to play and win for real! Balance: See how much money is available in your online account for you to play with. In Practice Play mode, the panel displays your 'practice' money, which is purely cosmetic and is not real money in any sense of the word (and therefore cannot be cashed out). Chat: Click to speak directly with our support staff via Chat. Cashier: Click to go to our cashier in order to deposit and cashout. My History: View your games file and cashier transactions history. Contact Us: See all Hopa contact & support facilities. Menu: Opens a menu containing the game categories and various other lobby options. Also includes 'Help' --- a link to our help pages, as well as settings for your online play. Logout: Log out of your account and close the games lobby. Sound On/Off: Click to Turn the sound on/off in our games. Help: Click to open a relevant help page and receive further instructions.